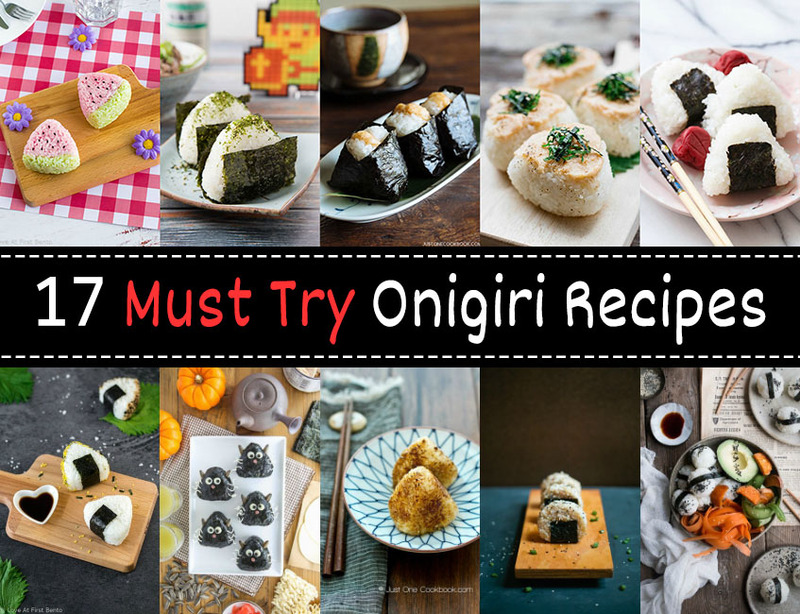 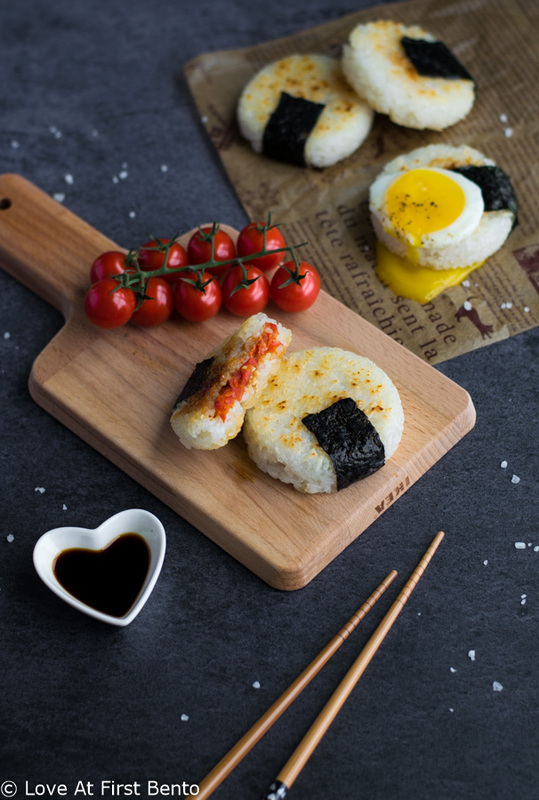 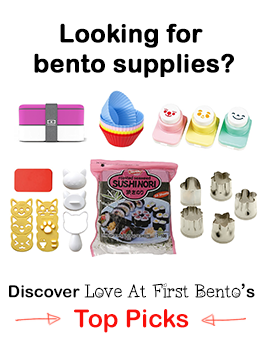 A collection of fun, easy, and delicious onigiri (AKA musubi or Japanese rice balls) recipes and tutorials that are perfect for packing into bento boxes. 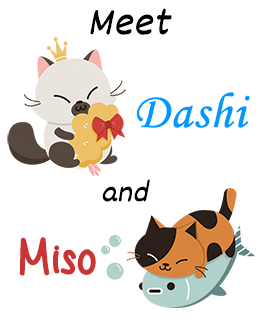 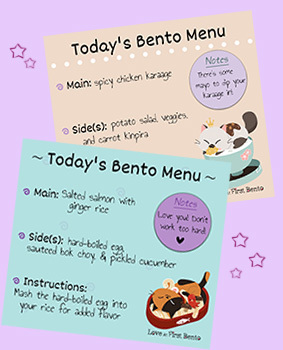 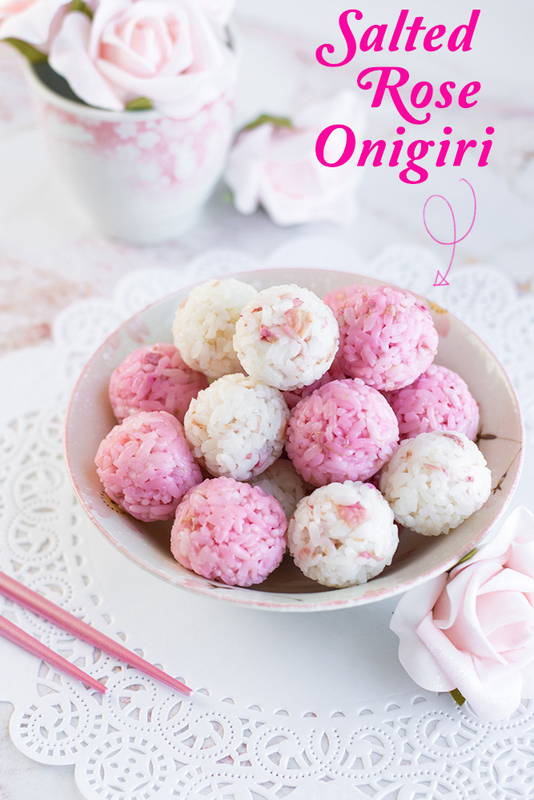 Step by step instructions and video tutorials ensure anyone can become an onigiri master come lunch time! 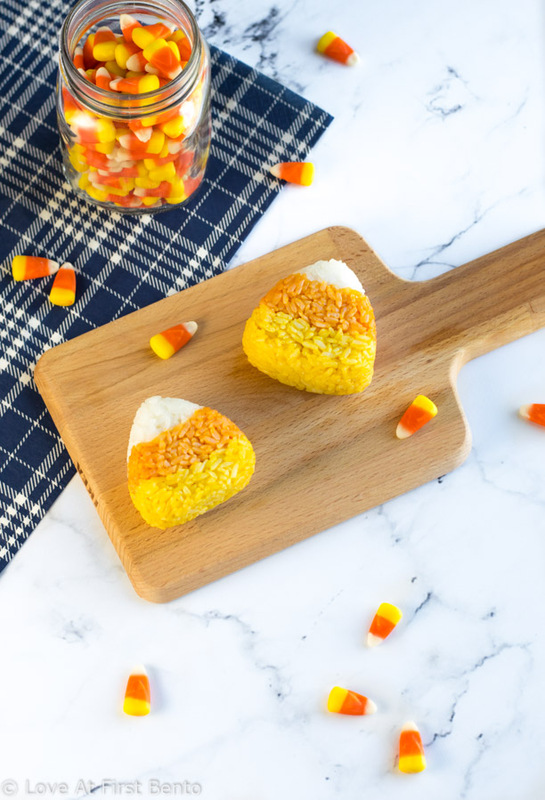 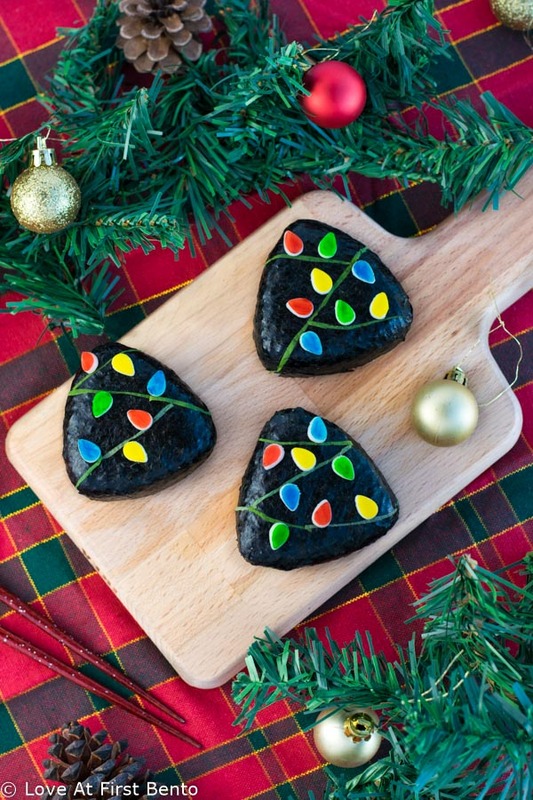 Fill your bento box with holiday cheer by making these Christmas Lights Onigiri! 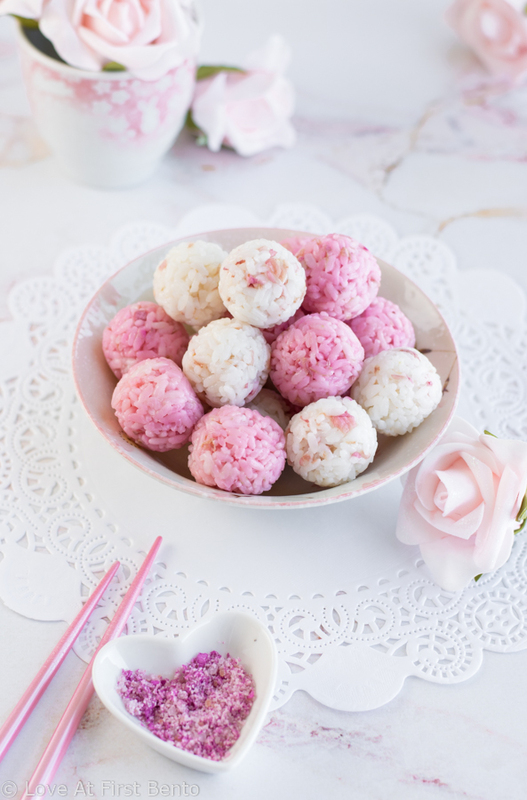 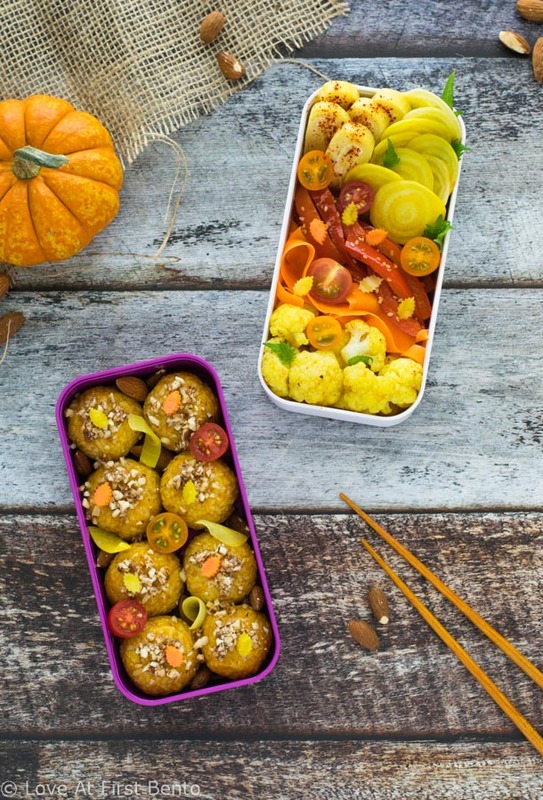 Filled with a crazy addictive chestnut & brussels sprouts filling, you won’t be able to get enough of these bright and festive little presents of rice!